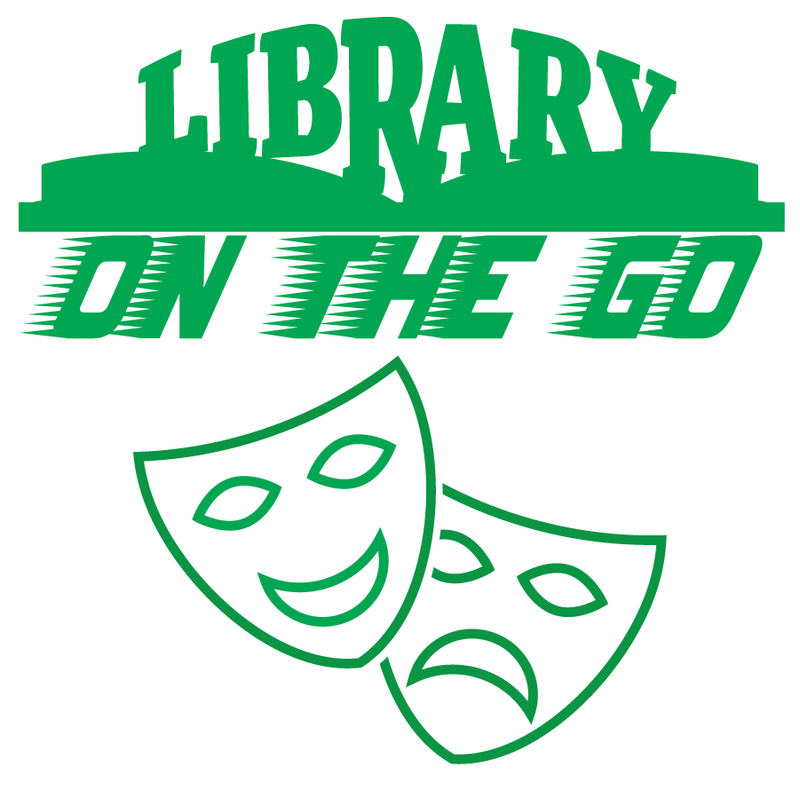 Spring Break is time for Library on the Go! We're taking our storytime show on the road and you're invited. Join us at the Waco Civic Theatre (1517 Lake Air Dr, Waco, TX 76710) to take a look backstage at a real theatre. Learn about acting, drama, and theatre acoustics when we sing a silly song. You'll hear great stories and discover a whole new Waco Library! Follow the link below to see the Waco Civic Theatre on Google Maps.